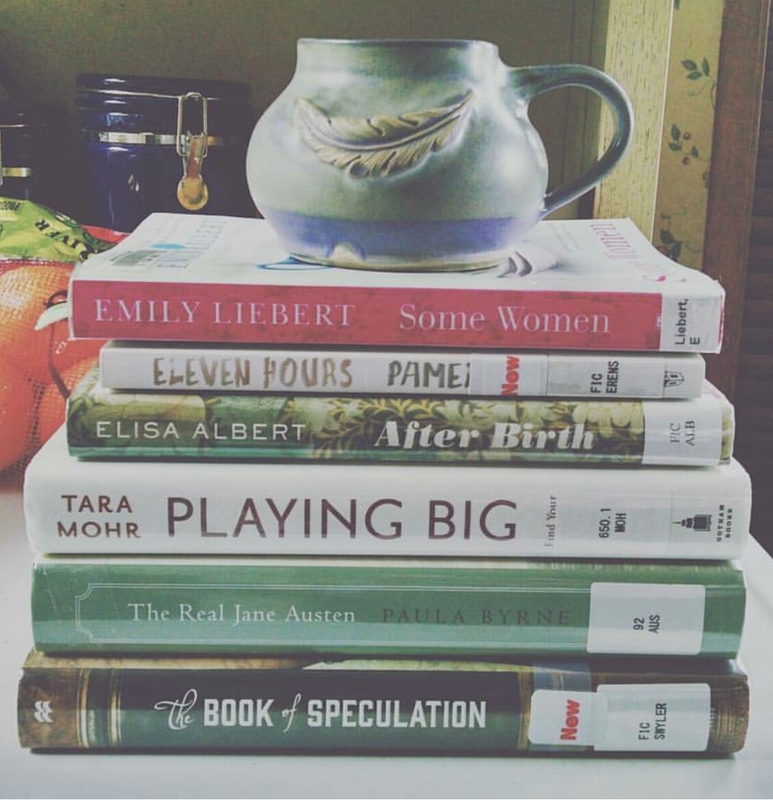 I was poking through my Goodreads shelves last night, looking at what I've read over the last twelve months. 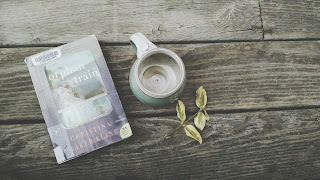 For the past two years or so I've tracked, in one way or another, the books that I've read, and I'm so grateful for the practice. 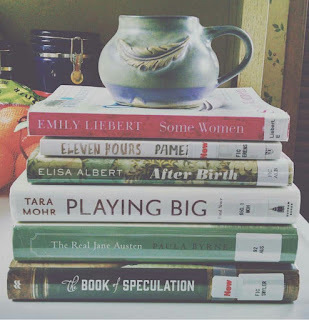 There were titles I'd forgotten about, read in haste but enjoyed, others that I wish I hadn't spent quite so much time on... but am grateful for any book that holds my interest for even a small bit of time. There's always something to be learned in a book, whether as a writer or simply as a human being existing in this world. In any case, below I've listed a few favorite books read this year. What I took away from reading this book was a desire to listen, to understand where others are coming from, and a reminder that there is always, always, common ground to be found. Nearly a year after reading, I'm still processing. The book is two decades old, but still as relevant as ever. It was recommended to me as a place to start my adult education on racism, and I think it was a perfect read given the various storms that we're in, still in, and about to face. I finished this just the other day, and am still thinking about Biddy. I even went back and changed my rating from a four star to a five star. The first half was difficult to get through, but the second half... it was worth it. I think many of us can relate to Biddy, who is told over and over again that she's a bloody weirdo, and so she believes it, and moves through life as such, in her own mind. And worst of all, she stays silent about the torment she's going through. Biddy Weir tugged at all of my heartstrings, as a once upon a time young girl and as a parent. And the character that comes into play in the second half... oh my word. You'll know when you meet her. This is my absolute favorite book of the year. I know it's a bit slow in the beginning, but I found the writing to be exquisite, the story engaging, and the characters complex and unique. 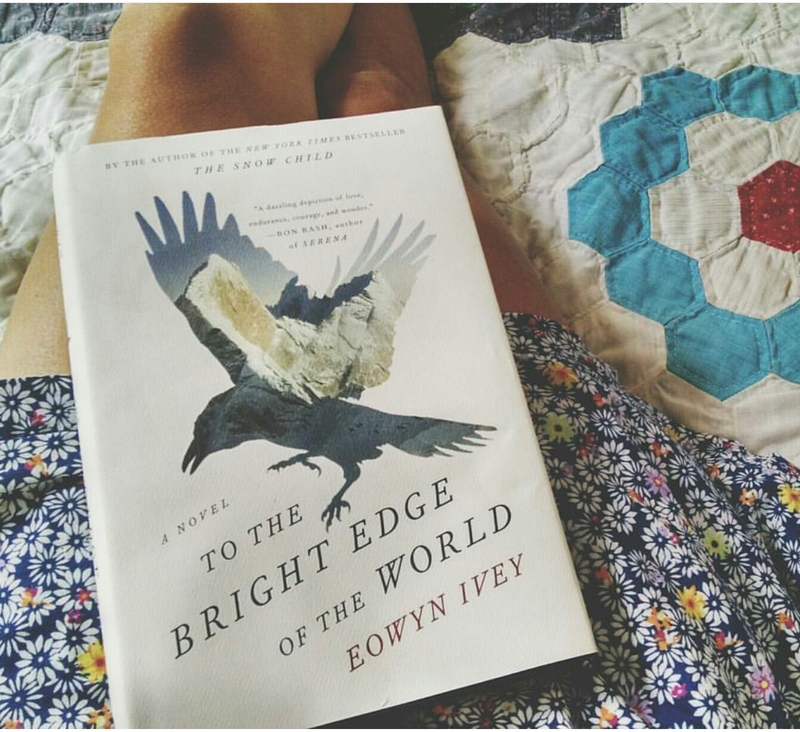 I've been a fan of Eowyn Ivey's for some time, having loved her debut the Snow Child, and I looked forward to the release of her second novel with hope for a spectacular story. She didn't disappoint. This read like a long sigh, perfect in its simplicity and depth. Elizabeth Strout is one of my favorite authors, and I savored this story of heartache, grief, family and faith. The second book by Elizabeth Strout read this year. I've read mixed reviews on this one, and it seems to be quite divisive in Strout's fans, but I adored this book. Chilling, haunting, and utterly beautiful. It's a darker book than I normally enjoy... really diving into the depths of the best and worst of humanity... but it has stayed with me since I closed the book one final time. 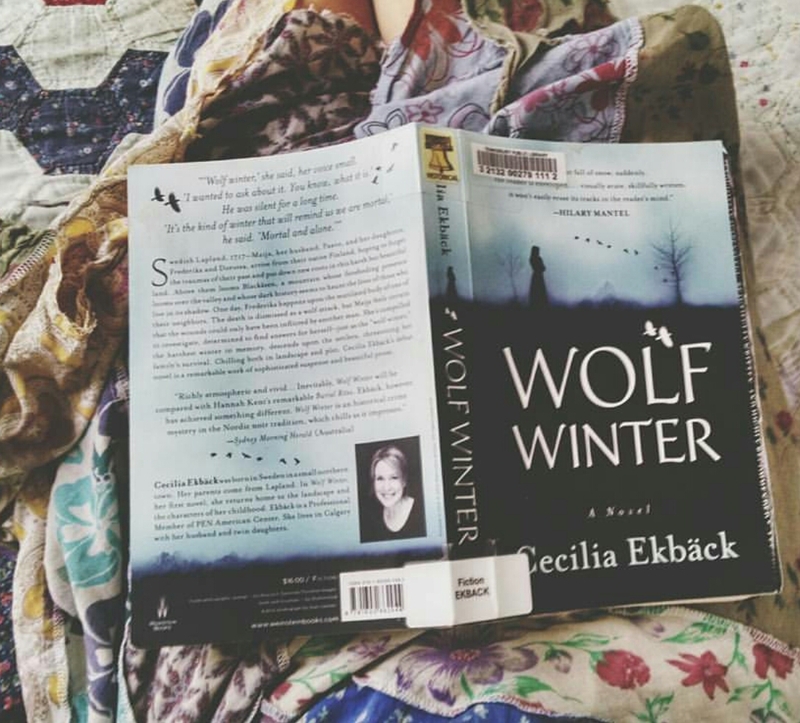 If you're looking for a sweet love story with a happy ending, this is not the book for you. If you want a complex story that shows a love triangle that is so tangled, and so interwoven with faith and passion, that spans the time from WWII forward... it is a must read. 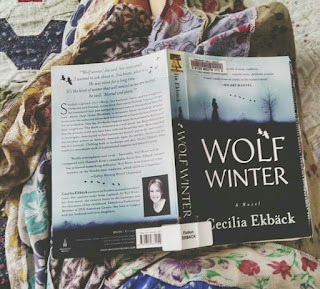 Daring and captivating, I had never read anything quite like it. I couldn't put it down. I was first introduced to Anthony Doerr by his novel All The Light We Cannot See. This collection of stories is written with the same beauty as his acclaimed novel. The stories are all unique, and yet all have a sense of sadness and truth. I requested this collection solely for "I Stand Here Ironing" but found all of the stories equally thoughtful, profound, and they each stirred something different within me. A classic that I will add to my shelves. Touching, tender, and real. The kids and I enjoyed reading about Ivan and his friends, and the adventure that ultimately brings them all home. Another read aloud with the kids - and I think this was all of our favorite of the year. We all laughed so hard, and quoted this book for weeks. We walked around saying "Holy unanticipated occurrences!" again and again. This came highly recommended, several times over. There may be a kid in this house who needs a bit of help with anxiety, and this has worked wonders. We're only halfway through, but many of the tools (which are based on cognitive behavioral therapy techniques) have been added to our toolbox and and we reference often. Do you all have books that stand out as favorites of 2016? I'm always looking to add to my to read list! Thank you for these! I added the kids anxiety book. We struggle with it too.